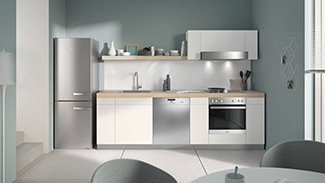 Design First Interiors is an award winning design-build firm that is aligned with quality suppliers such as Miele. 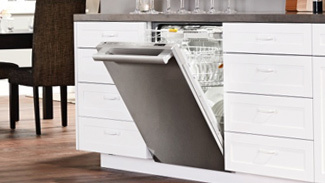 Discover the unique advantage of choosing your appliances from the ‘design first’ perspective. We provide quality appliances and superior service to all of our customers and we are proud to be a Miele Chartered Agent. 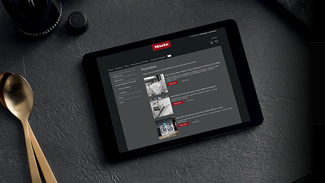 Whether you are looking for an oven, cooktop, refrigerator, dishwasher or a laundry pair, our trained sales professionals will be happy to discuss the features and benefits of each Miele product. Come visit our store today! We look forward to seeing you.